David Louis Battinelli, MD. CMO of North Shore-LIJ Health System (Great Neck, N.Y.). 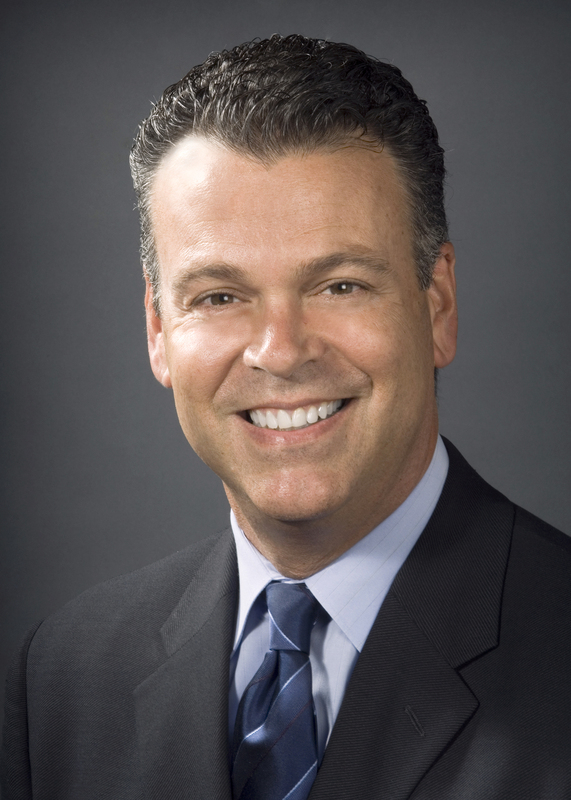 Dr. Battinelli has served as CMO of North Shore-LIJ since 2013. He is also dean for medical education at the Hofstra North Shore-LIJ School of Medicine in Hempstead, N.Y. Dr. Battinelli has taught more than 200 local, regional and national faculty development seminars, courses and workshops on improving clinical teaching; presented more than 100 grand rounds and clinical problem solving presentations; and given more than 40 continuing medical education lectures at Boston University. Under Dr. Battinelli's leadership, the North Shore-LIJ Health System received The Joint Commission and the National Quality Forum's 2014 John M. Eisenberg Innovation in Patient Safety and Quality at the Local Level award for lowering sepsis mortalities by 50 percent since 2009.